Sheun David-Onamusi a Personal Leadership Coach and Serial Entrepreneur has publicly taught the importance of pursuing ones God destined purpose and leaving a mark on earth. 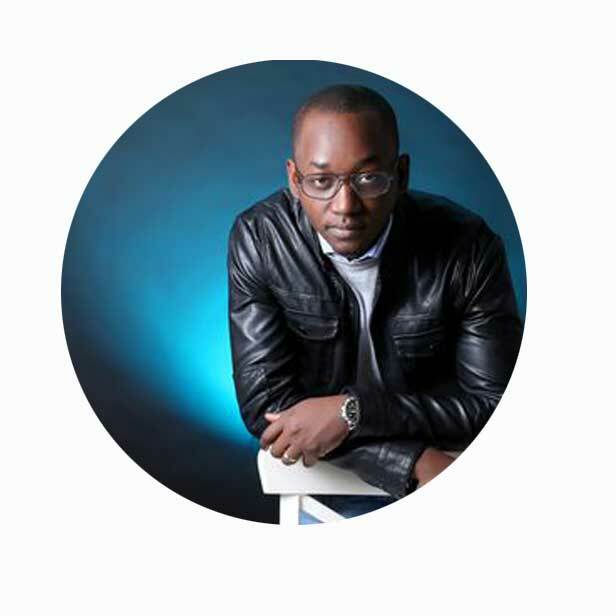 Author of two books and founder of a bespoke luxury shoe company Sheun is dedicated to inspiring the next frontiers of excellence especially within the church! 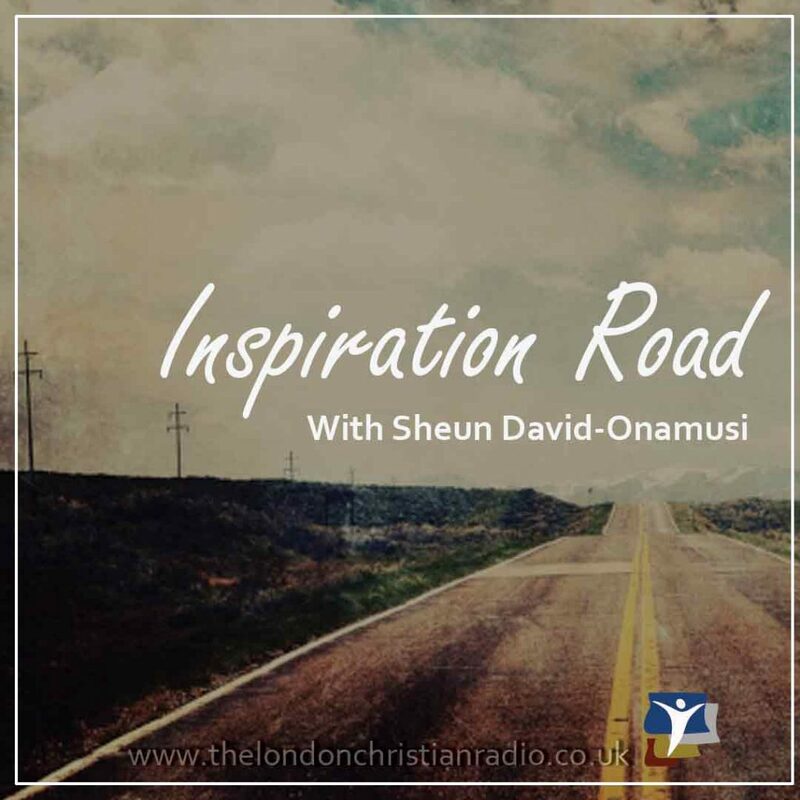 Tune in to The London Christian Radio to hear Sheun present Inspirational Road every Thursday at 6pm.